Sleep easy with this natural Lavender Hand & Body Cream scented with a hint of Bergamot. 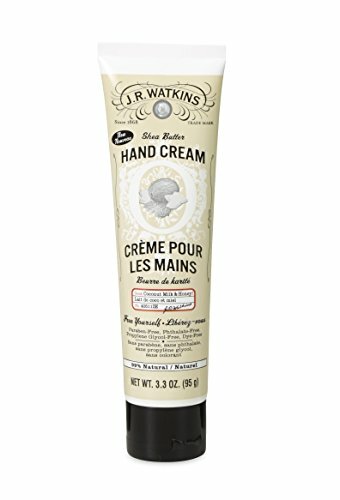 This luxuri..
100% Pure: All Natural and Organic Hand Buttercream - Vanilla Bean, 2 oz . 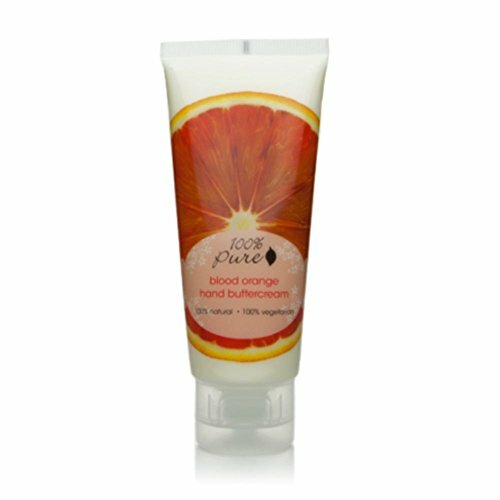 100% Pure Organic Hand Cream is a luxurious cream that hydrates, soothes, softens and nurtures your ..
Puracy organic hand and body lotion is an organic, lightweight, all purpose moisturizer that hydrate.. 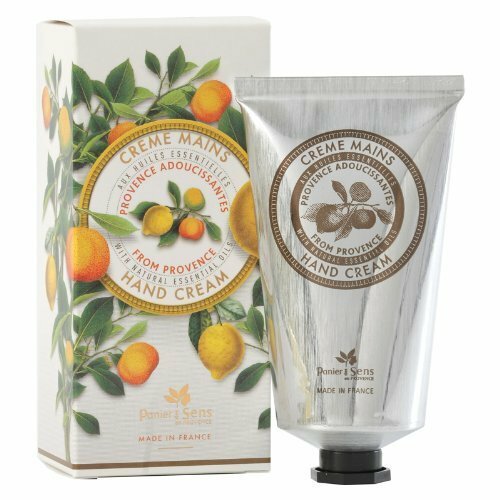 Treat your hard-working hand to our rich, soothing hand cream with 20% shea butter, hands are instan..
From Panier Des Sens’ the essentials collection, this delicately scented hand cream features the ess..
Organic sea buckthorn oil and fair trade shea butter absorb quickly, leaving hands nourished, protec.. 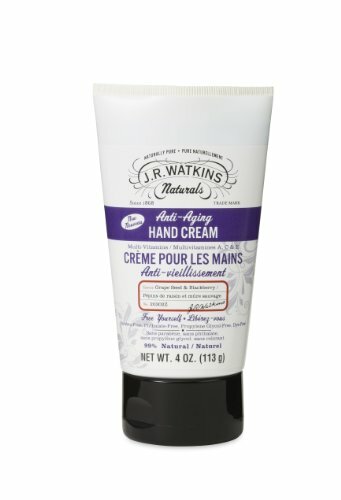 If you work with your hands, YOU NEED THIS. 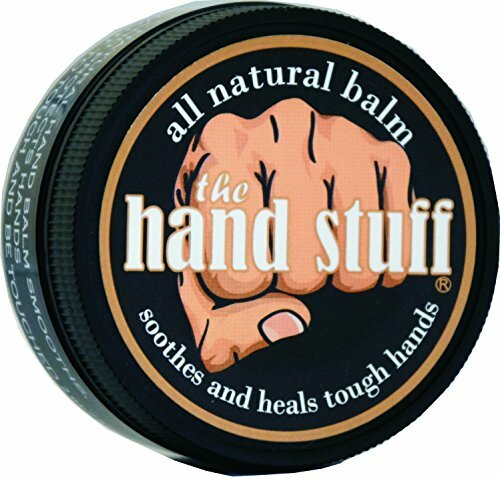 This all natural hand balm is designed to heal and prote..
Natural shea and cocoa butters and plant oils protect, soothe and condition delicate skin. This rich.. 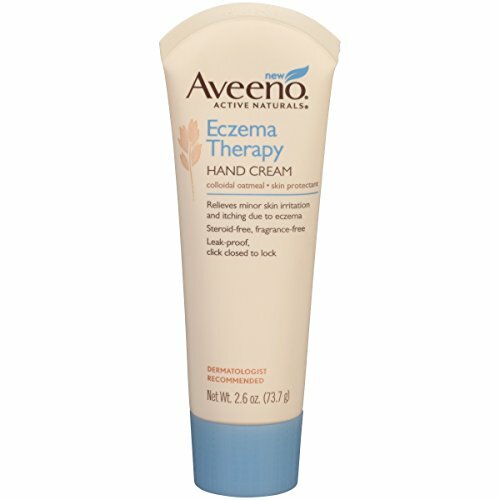 Put the power of nature to work for your skin with all natural Burt's Bees Almond Milk Beeswax Hand ..
Use Aveeno Eczema Therapy Hand Cream to soothe minor skin irritation and itching due to eczema and s.. Yes to Coconut natural formulations combine oil from thehydrating, fatty acid rich Coconut fruit and..
Supergoop! 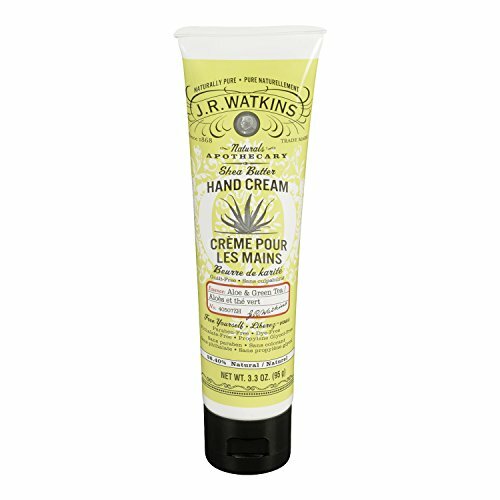 Forever Young Hand Cream with Sea Buckthorn SPF 40, 1 fl. Oz. Perfectly sized for travel or your handbag, forever young hand cream SPF 40 defends against the sign..
Natural shea and cocoa butters and plant oils protect, soothe and condition delicate skin. 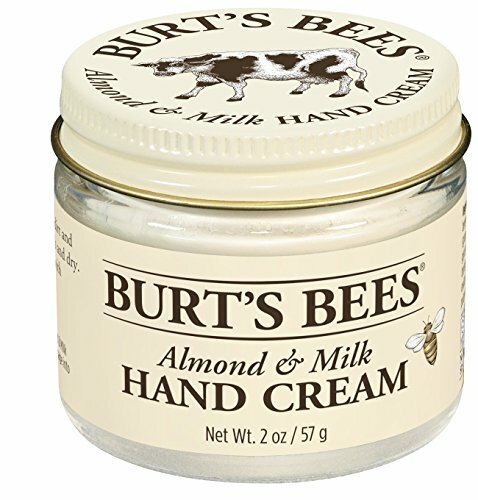 This ric..
A non-greasy, velvety cream enriched with age-defying antioxidants to help maintain youthful-looking..
Burt's Bees Ultimate Care Hand Cream is the perfect moisturizer for extremely dry skin. Infused with..
Andalou Naturals embodies beauty in action. We infuse the best of nature and knowledge into mindful ..